The full length to Wanting Destiny will be available in late February. 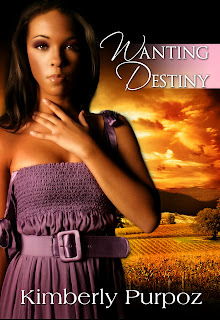 I will keep you all posted on my blog on the final release date for Wanting Destiny. I am going to be posting weekly promotions on my blog on Thursdays or Fridays. This week I had over 600 downloads for Foreshadowers (Book1) in one day! :) I had some good sales from United Kingdom. I am glad to see that my novels are starting to go global. 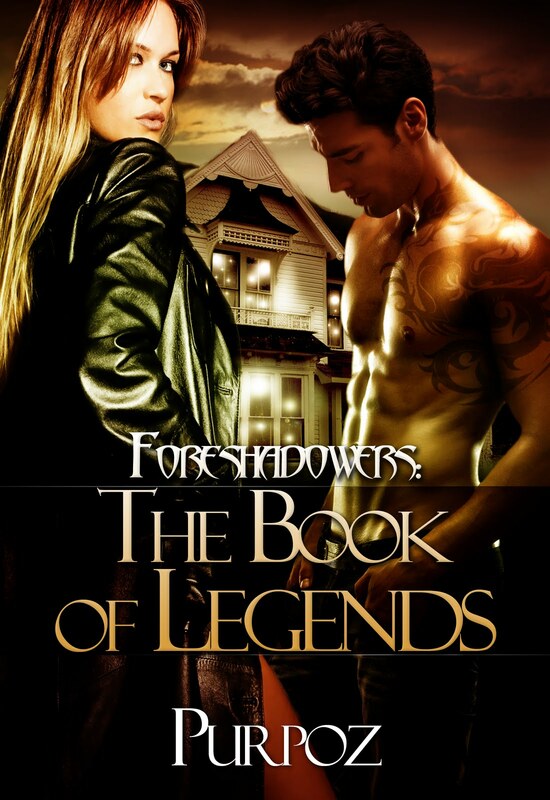 For those of you who have downloaded "Foreshadowers: The Seeker of Legends", enjoy and please don't forget to leave a comment/review on Amazon. I could not have done it without you all. I really do appreciate your support. For those who didn't, don't worry I will have some more specials, contests, and freebies coming along in the near future keep checking my blog for updates. January is here, why not start you new year off with a good book? This month's theme is starting anew. Have you set your goals for this year? I have set many goals for myself and I hope that you all have done the same too. 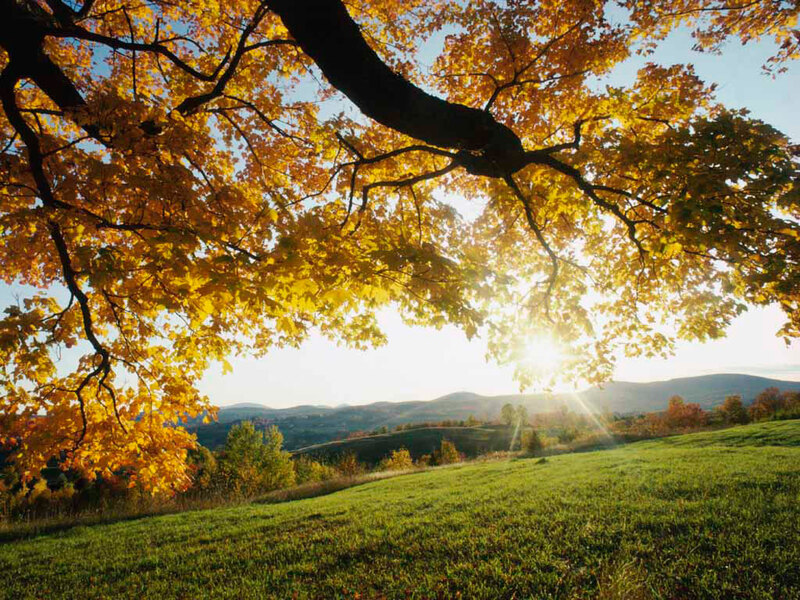 When you set goals for yourself, try to start off with smaller ones in order to reach your ultimate dreams. Sometimes when you start off too big, you can overwhelm your yourself by biting off more than you can chew. That's like me trying to write a book in one day. Instead I write a chapter week, which is more realistic for my daily schedule and routine. *This month I will start having promotional Thursdays/Fridays on my blog. Some of my e-books will be available on sale or for free on Kindle. Check the Purpoz blog for contest give aways and updates. ***Wanting Destiny Free Sneak Peek is now available on Kindle.com and Smashword.com. I am going to be posting weekly promotions on my blog on Thursday or Fridays. I tried it out this week with Kindle Direct and it was a success. 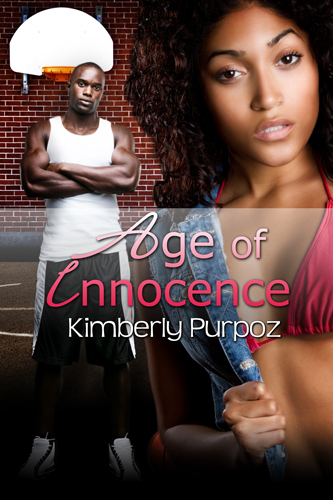 I had over 500 downloads for Age of Innocence in one day! :) For those of you have downloaded "Age of Innocence", enjoy and please don't forget to leave a comment/review on Amazon. I could not have done it without you all. I really do appreciate your support. For those who didn't, don't worry I will have some more specials, contests, and freebies coming along in the near future keep checking my blog for updates. Wanting Destiny (Sneak Peek) is now available on Kindle. The full length version of Wanting Destiny is coming soon. Hi readers! It feels really good to bring in a new year. I have set many goals for myself and I hope that you all have done the same too. My major goal is to write and release more quality books this year. Thanks for the feed back on Wanting Destiny's (Sneek Peeks). I really appreciate it. Some feed backs will be considered in the final edits of the novel.